It’s already become a competitive battle for New York’s 23rd Congressional District. 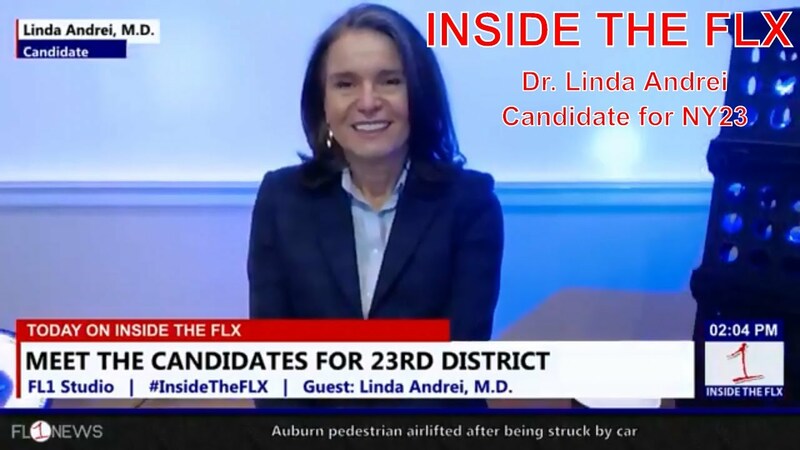 Linda Andrei, M.D., is seeking to unseat Congressman Tom Reed. However, she has a primary to win first in June. She joins Josh Durso to talk about the ups- and downs- of campaigning, as well as her top issues as she looks forward in New York’s 23rd District.